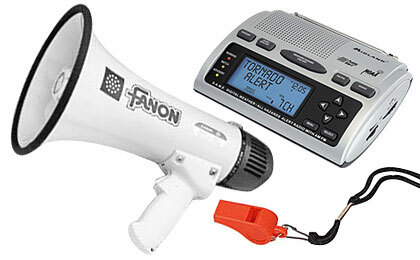 Get the latest news and weather bulletins, communicate with your family or CERT team with this state of the art communications gear. Disasters create their own chaos. The one area that many who prepare for the unexpected overlook is the ability to communicate with family members, neighbors emergency radio alerts. When cell phones are not working you need a way to keep in touch with others and establish a communications network. We have everything you need to keep in touch with your crew and the outside world.